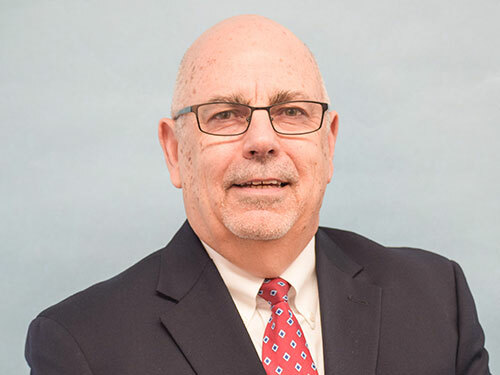 After a successful and fulfilling career in insurance spanning more than 40 years, Paul started his own firm as Paul Ackert Insurance, LLC in 2013 and joined some friends at Monroe Insurance Center, Inc. Here he continues to have access to many of the top-rated carriers and is able to provide the hands-on, personalized service to his Business and Personal clients that has been the hallmark of his career. Given his training and experience, he seeks to partner with his clients to provide creative and competitive solutions to their insurance needs. Most importantly, he is always personally available for his clients before, during, and long after the sale! Paul resides with his wife in Norwalk, Connecticut where they have raised our terrific sons and adore the wonderful grandchildren with whom they have been blessed.